Welcome to Rivers Edge, one of Breckenridge's newest developments. This stunning property is ideally located along the banks of the Blue River and is close to downtown. Enjoy fishing from your back yard. These homes feature high-end finishes which are found in other properties which Breckenridge Lands has built, including the Cottages at Shock Hill , Highlands at Breckenridge and Corkscrew Flats. 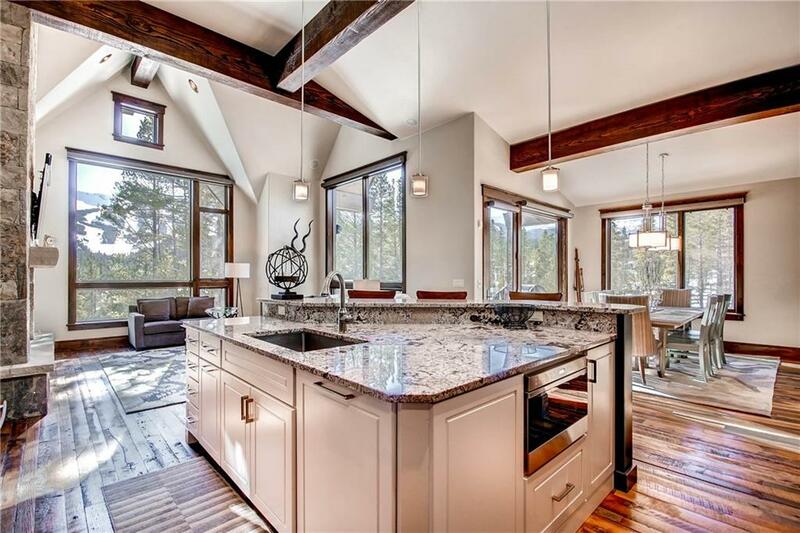 Discover Rivers Edge homes for sale in Breckenridge, or learn more about Rivers Edge real estate! See Rivers Edge Real Estate Listings Before Your Competition! 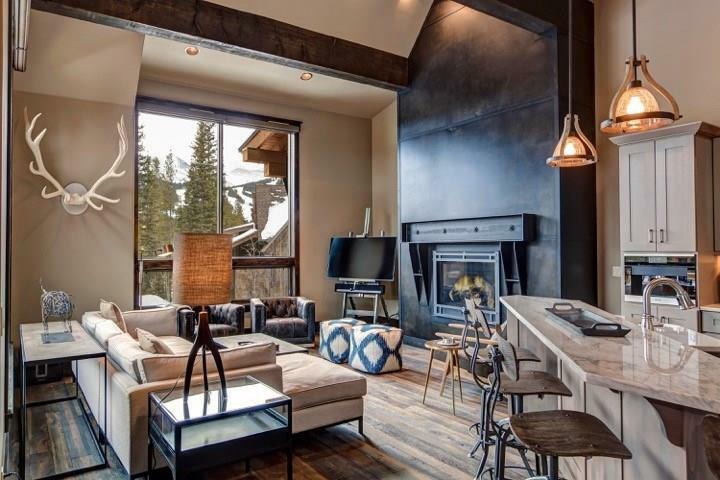 When you choose the Amon Team as your Breckenridge real estate experts, you’ll get everything you need to make your online home search a success. You’ll see listings before anyone else, be able to create custom searches and bookmark your favorite homes for sale. These are photos of finishes in other homes which the developer has built such as the Shock Hill neighborhood. Rivers Edge real estate perfectly carries out the most intrinsic elements of mountain modern architecture. Main Street is half a mile away. The Summit Stage is on River Park drive which can take you to the ski slopes and around town. Hiking and biking trails are also nearby. River's Edge offers 24 duplex-style properties and 1 single family home. The homeowner's association takes care of the exterior maintenance which allows homeowners to simply lock and leave. 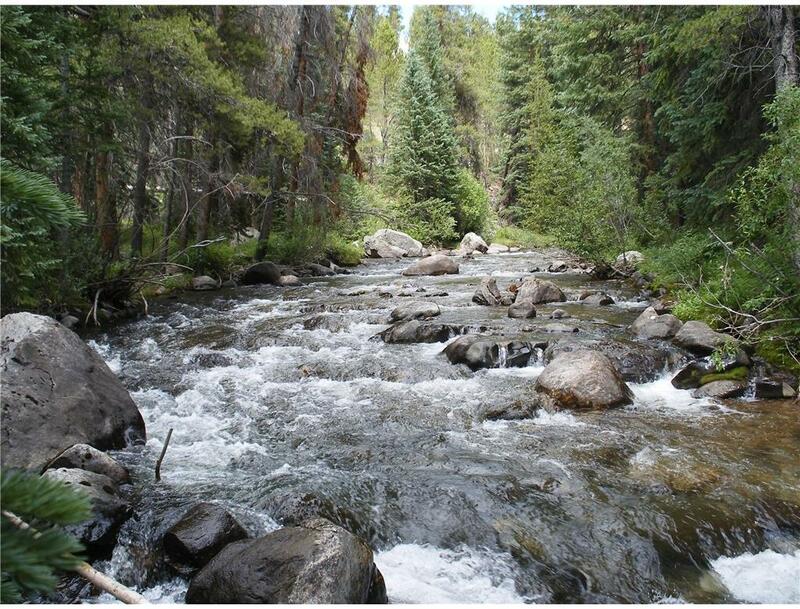 Rivers Edge is one of Breckenridge's most sought after neighborhoods. For the most up-to-date information and expert guidance while buying a beautiful Rivers Edge home, contact The Amon Team today!